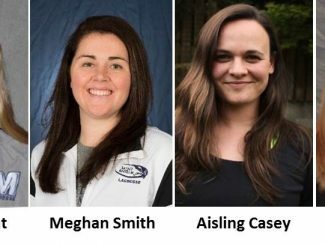 Ireland Lacrosse is proud to announce the coaching staff of the organisation’s inaugural Women’s U19 National Lacrosse Team. 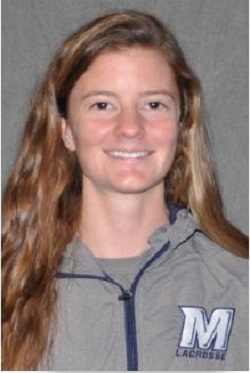 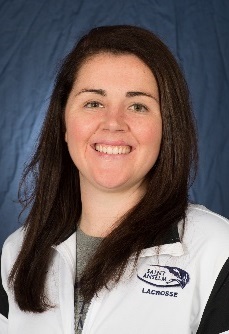 Eileen Ghent, Head Lacrosse Coach at Monmouth University, West Long Branch, New Jersey, has been selected as Head Coach of the team which will represent Ireland at the FIL U19 World Championships to be held in Peterborough, Ontario, Canada in August 2019. 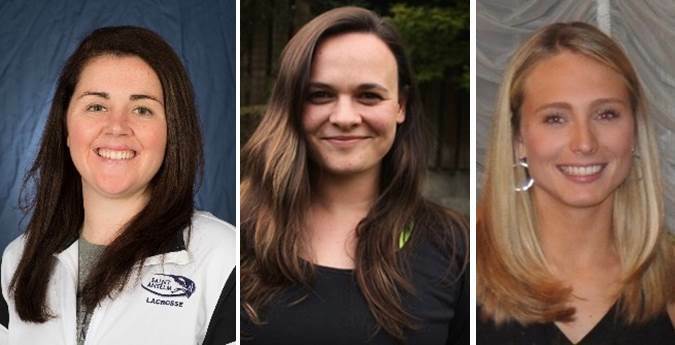 Selected to assistant coach positions (pictured left to right) are Meghan Smith, Head Women’s Lacrosse Coach at St Anselm College, Manchester, New Hampshire; Aisling Casey, Head Women’s Lacrosse Coach at University College Dublin (UCD); and Mikaela Rix, Garden City (NY) Rams Lacrosse Coach. 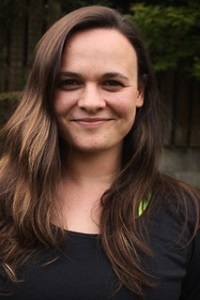 The Ireland Lacrosse National Team Vision (including player eligibility and national team selection policy) provides detailed information regarding the criteria and eligibility requirements to play for the Irish national lacrosse team. 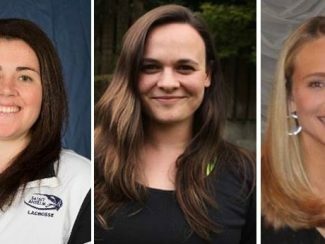 Players interested in the Irish women’s U19 team can email info@irelandlacrosse.ie.